On February 15-17, State Theatre New Jersey will welcome the musical Chicago to its stage! 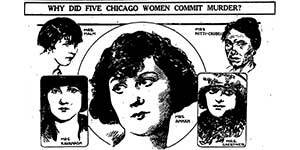 Chicago has become a wildly successful musical over the years. It has won a multitude of awards (Tony®, Olivier®, Grammy®), and has been on Broadway for the last 23 years! These accomplishments are definitely something to be proud of, and none of this would have been possible without the legendary Bob Fosse. 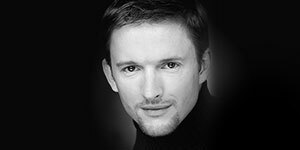 Robert Louis Fosse was born in Chicago, Illinois in 1927. Fosse’s father was a vaudeville song-and-dance man, and his mother played a spear-carrying extra in opera. His parent’s encouraged him to embrace the show life style and his talents, and enrolled him in dancing school. It wasn’t long before Fosse began professionally dancing. His career began at the young age of 13. He would perform in theaters that would circuit vaudeville and burlesque shows. Fosse at the time thought it would make him “cool” to tell his friends all of the things he had seen in those environments, but he also knew that he definitely wasn’t ready to grow up too quickly. Fosse went on to graduate high school, enlist in the U.S. Navy during WWII, and then moved to New York to study acting at the American Theatre Wing once he was discharged in 1947. 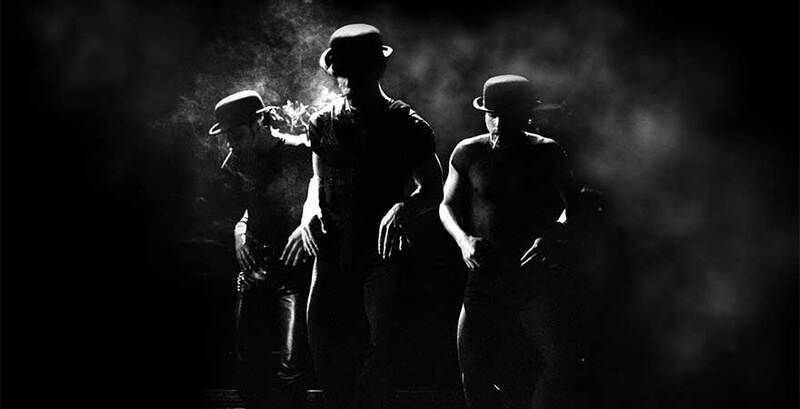 Once Fosse moved to New York, he performed on TV shows and in national tours for a few years. Then in 1950 he made his Broadway debut as a member of the chorus in Dance Me a Song. Fosse also was the understudy for the lead in Pal Joey, and took on the lead during its tour between 1952 and 1953. After the tour, Fosse revisited television, and made his movie debut singing and dancing in the musical films Kiss Me Kate, Give a Girl a Break, and The Affairs of Dobie Gillis. In 1954 Fosse choreographed his first show, The Pajama Game. Over the next two decades, Fosse continued to work on many other popular works such as Damn Yankees, Cabaret, and Sweet Charity. Eventually, he began one of his biggest and most successful works, Chicago in 1976. Fosse not only choreographed Chicago, but he also co-wrote and directed the musical as well. The original Broadway production of Chicago was nominated for 11 Tony Awards®. Three of these nominations were for Fosse alone; he was nominated for “Best Book of a Musical,” “Best Direction of a Musical,” and “Best Choreography.” Although Fosse and the original production of Chicago did not win any of these nominations at the time, the show did make a strong comeback during its Broadway revival in 1996. 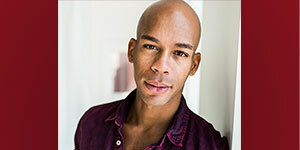 The revival was nominated for eight Tony Awards®, and this production won six of its eight nominations, including “Best Revival of a Musical.” This musical is still well known for its jazzy music, outstanding choreography, and vaudevillian atmosphere. Once this musical was revived on Broadway, it never left. It has toured all across the country, and will soon be making an appearance at State Theatre New Jersey. 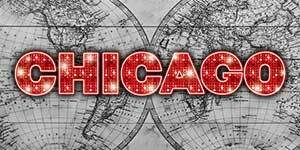 Chicago will be at State Theatre New Jersey for four performances only from Friday, February 15 to Sunday, February 17.